Im about to do something I usually avoid sharing on Oppo. Im big on branding and extremely big on music composition which means “musical branding” is where I nerd out the hardest (especially with cars). 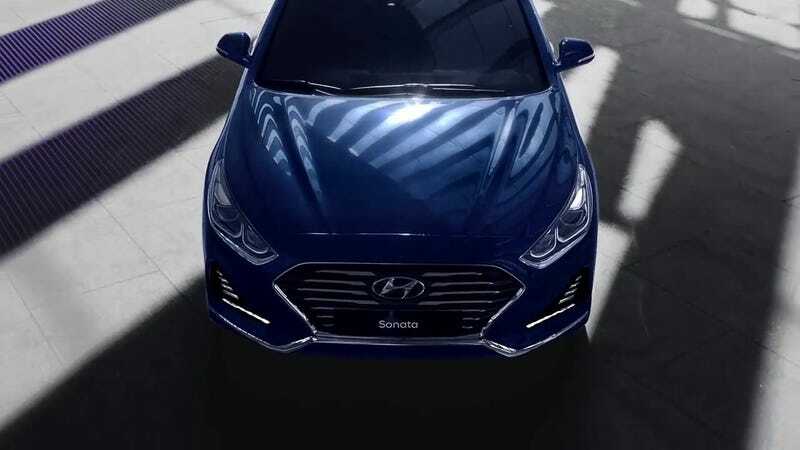 Below is the preview for the refreshed 2018 Hyundai Sonata that was shown last week in Korea. Obviously the music is just a “stock” sample open for public use HOWEVER a majority of these free-use samples are BLATANT compositional transformations to copyrighted material. This particular one seems very recent due to the beat choice and thematic material. For all of us into hiphop that free-use sample was likely composed after this fairly recent beat from Rob Stone’s “Chill Bill” hit the air and got stuck in our heads on the daily. This iconic composition by Bernard Hermann has been referenced quite extensively for nearly 50 years now. But the thematic use of the “Twisted Nerve Whistle” is always in some kind of psychotic, violent context which is why that 2018 Hyundai Sonata preview was jarring and accidentally hilarious to me. On a different note though, I have been extremely impressed with the new Hyundai musical motif being used in their “Worldwide” branded material. This particular video production below uses a very well composed piece around the brand’s new motif. It ends with the actual “branded motif” and I am floored by the timbral choice and sound editing! I know it’s only six tones plus an atmospheric backing harmony (the last seconds of every HyundaiWorldwide video) but I can’t believe how well-crafted this thing is! Very late 80s/early 90s Japanese cinematic compositions for animated material based on dystopian futures, Hyundai. I like! !